We're on the road in 2017 to bring you practical solutions to save you time and money through more efficient milking. 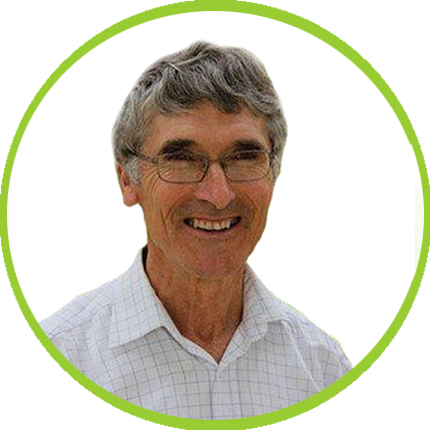 From the three workshop options that make up Mini Milksmart 2017, Neil Chesterton will deliver 'what's blocking your track - people or cows'. Neil is a veterinarian with a particular interest in ideas that help farmers improve cow flow and reduce lameness problems. 10:30-11:30 Does your day run you? 13:00-13:45 Tracks and yards - a pain or gain? Why not choose from the other options in your region? Each has a different focus - follow the links below or click here! Learn how to make milking more comfortable and efficient for everyone at this event. Learn about the link between cow behaviour, milking and milk quality.